Giving Tuesday is a day dedicated to personal philanthropy and inspired giving during the holiday season. After the whirlwind of Black Friday and Cyber Monday, it’s time to help others. Here, we’ve found some great Giving Tuesday initiatives from the outdoor brands you know and love. KEEN wants to make sure our neighbors in need have warm feet. When the brand heard socks are one of the most needed items, it decided to do something about it. 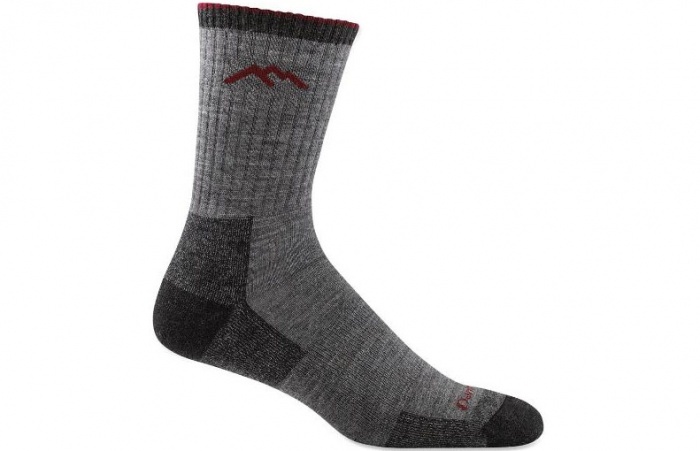 KEEN is donating 15,000 pairs of socks to communities across the United States and Canada. 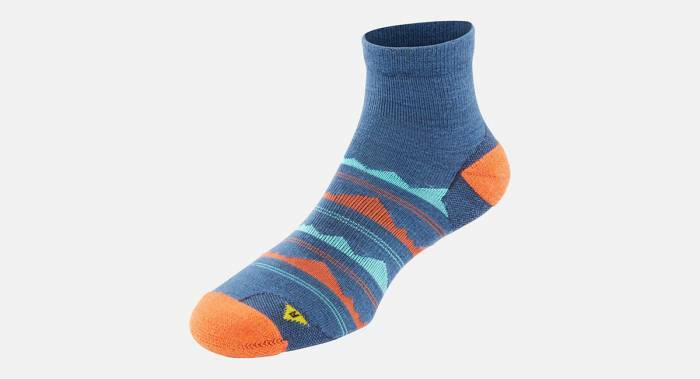 And in celebration of Giving Tuesday, you can get 50 percent off socks today. 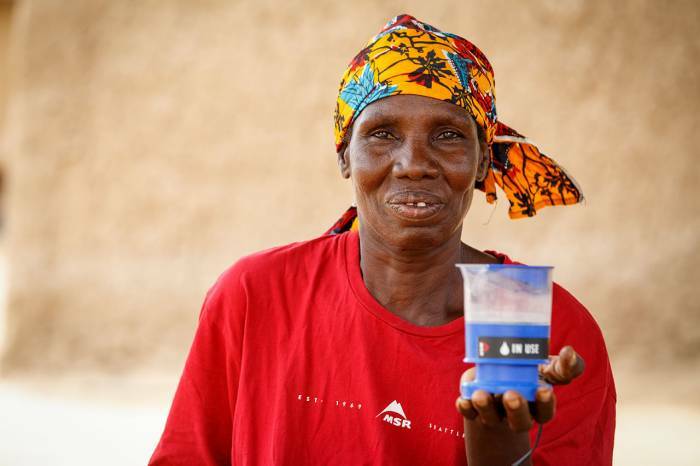 LuminAID and its partner BuildOn want to shed light on adult literacy — and you can help. Having access to light is a major component in adult literacy and the ability to start a business. The gift of a solar lantern is truly life changing for families without electricity. Double your impact today. 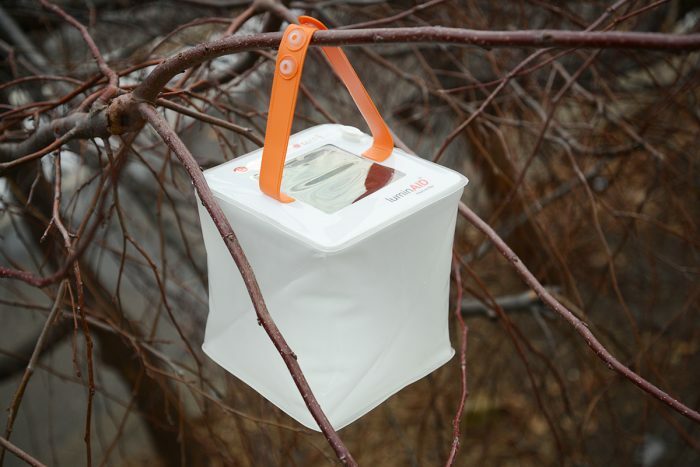 For every light you send, LuminAID will match and send a second lantern. Each year, more than 5 million people drink unsafe water and approximately 4,000 children die from contaminated water. And MSR is on a mission to bring safe water and hygiene to rural schools and clinics in Ghana. Donate today and help reach the fundraising goal of $5,000. Vermont-based Darn Tough has partnered with the Vermont Food Bank to make sure local kids and neighbors don’t go hungry this season. 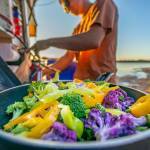 One in four people struggle with hunger, and Darn Tough wants to do something about that. Today, 100 percent of profits will go to the food bank. 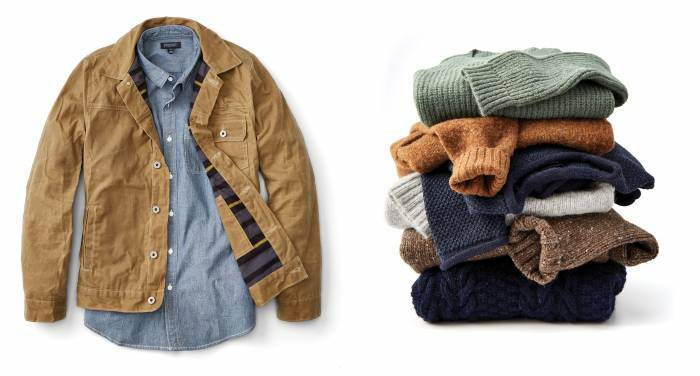 Pick up a gift and feel good knowing you’re giving back too. Backcountry.com has partnered with The Nature Conservancy since 2008 to protect and restore places where people live, work, and play outside. 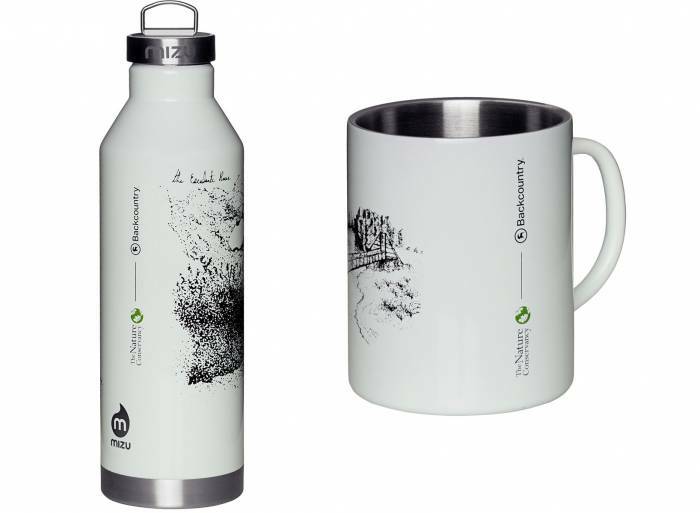 For every Backcountry x MIZU bottle and mug purchased, Backcountry will donate $10 to The Nature Conservancy to support the Colorado River Program. Additionally, Backcountry.com gives shoppers the option to add $1, $3, or $5 to their order to benefit The Nature Conservancy. To date, BioLite has positively impacted 302,485 people, offset 193,772 tons of CO2, and has generated 272,751,367 Wh of electricity. Buy anything from BioLite today, and it goes to bringing safe, reliable energy to households across East Africa. With every order on Giving Tuesday, Huckberry is donating $5 to the California Community Foundation’s Wildfire Relief Fund. It supports people who have been displaced and assists in long-term recovery efforts.